Enjoy great savings on our last minute offerings. These offers are made from time to time only so be quick if you would like to secure your retreat tonight! 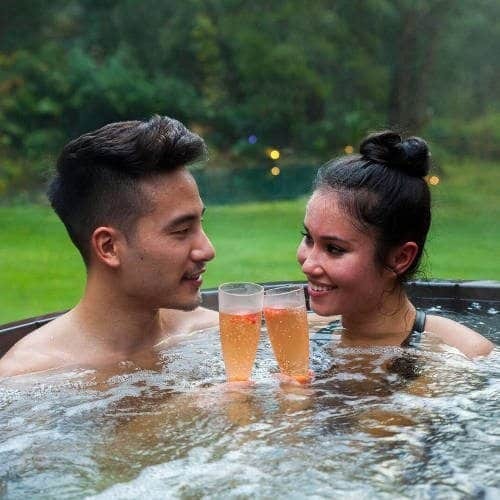 These 5-star exclusive spa and accommodation packages include accommodation, options of private outdoor mineral spring bathing or unlimited bathing in your own hot tub*, a la carte breakfast, a romantic three course dinner for two and spa therapies.